Thomas Edison might just have well been talking about Border Collies. If you’ve experienced the focus of a Collie, you’ll know they work hard, have limitless reserves of ‘stick-to-itiveness’ – and to understand them, YOU need the common sense! There’s plenty of things you need to take into consideration when you’re working with a collie, and when you’re trying to understand their motives. 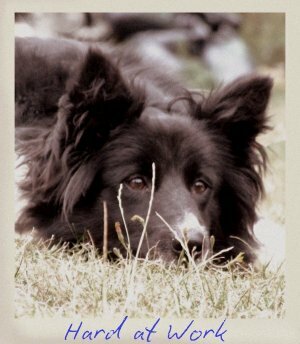 In this section you can read more about collies, and the special techniques you can use to understand them better.